It wasn't too long ago when Hurricane Sandy hit the east coast and devastated many beach communities. 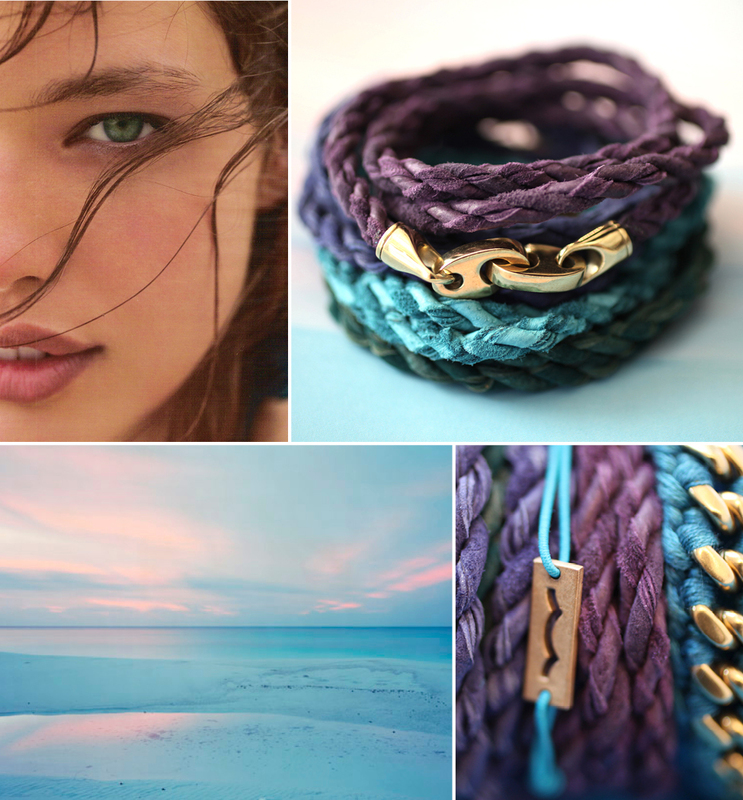 The rebuilding efforts are still going on and I'm excited to share that Sailormade the makers of those fab nautical bracelets I told you about last October are donating 20% of their sales to the Rockaway Project. These blues are just gorgeous! 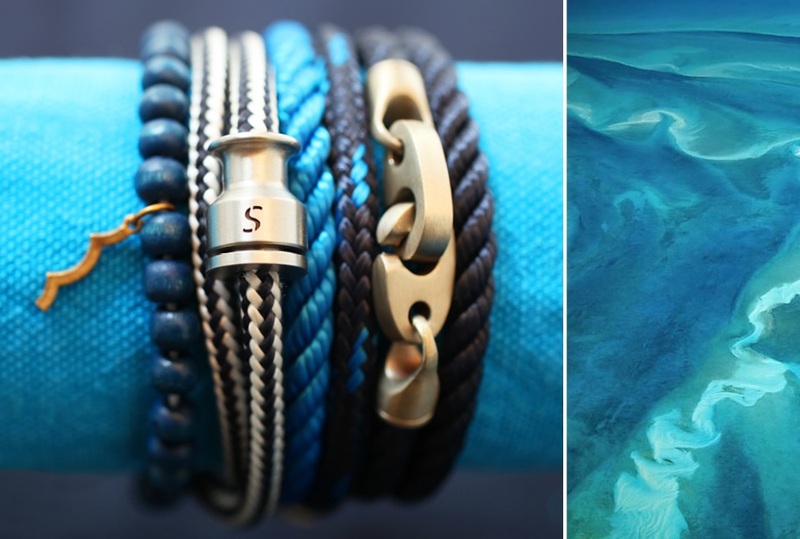 If you are looking for some fun nautical pieces to adorn your wrist this summer, that will also benefit a great cause, check out these beauties from Sailormade.